This go-to basic sheds wind and rain and is a perfect choice for corporate or team uniforming. The clean silhouette and traditional color make this jacket as attractive as its price. 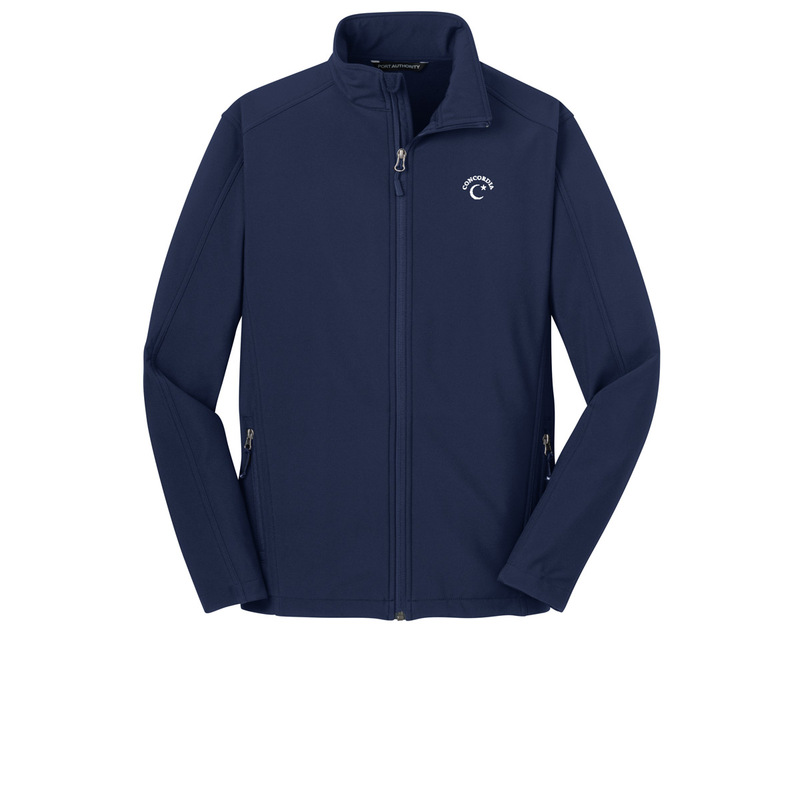 This jacket has the Concordia logo embroidered on the left chest.